How cloud adoption is causing problems for the traditional WAN. The network challenges of delivering mixed, data centre and cloud applications in a hybrid environment. The impact of latency on cloud applications and variable network performance. 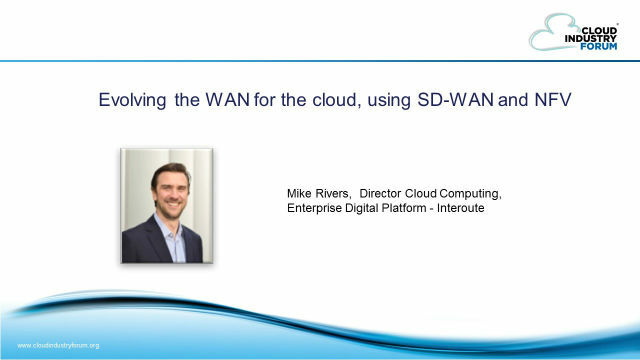 How SD-WAN and NFV technology can address these challenges.